A blend to enhance natural fertility, designed to help stimulate the reproductive organs, regulate hormonal balance and cleanse the body from toxins before conception. 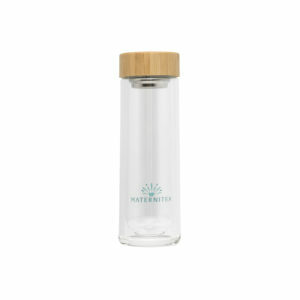 Nourish, cleanse and gently prepare your body for pregnancy with this light and uplifting blend. Delicious and inspiring, FertiliTea is packed with refreshing spearmint and the sweet tartness of red raspberry leaf, both of which have been relied on for centuries to boost fertility. The ingredients work in perfect harmony, stimulating the reproductive organs to receive new life. Now’s the time to cleanse your body from harmful toxins and give yourself the best chance of conceiving naturally and easily. Preparing for parenthood is a big step! Before you start your journey to motherhood, make sure that you are as healthy as possible by starting a pre-pregnancy cleanse to rid the body of toxins. 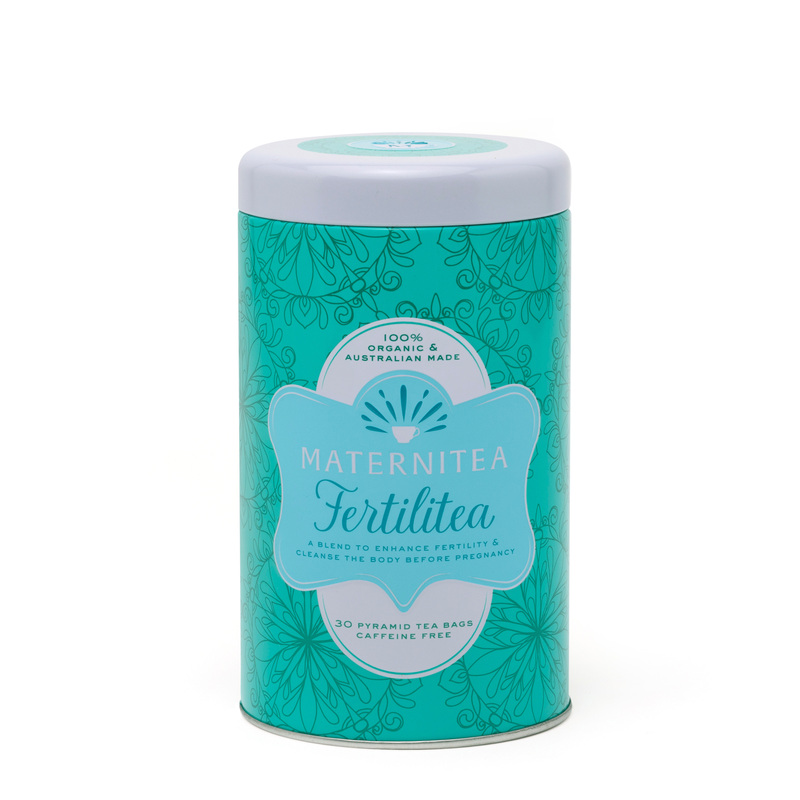 The ingredients of MaterniTea’s specially formulated FertiliTea blend will provide you with the nutrients, vitamins and minerals you need to boost your fertility and improve your chances of falling pregnant. 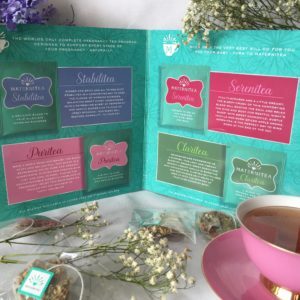 Our team of Naturopaths, Dieticians and Certified Australian Tea Master have created a unique and great tasting blend of tea based on extensive research into fertility and conception. FertiliTea contains spearmint, aniseed, red raspberry leaf and Chaste tree berry (Vitex agnus-castus), which has been relied on for centuries as a herbal fertility treatment. When combined, these ingredients encourage a healthy internal environment for you to prepare and cleanse your body for pregnancy. As a mum-to-be, upping your vitamin intake is vital for your overall health. FertiliTea includes vitamins A, B complex, C and E. Along with minerals calcium, iron, phosphorus and potassium, these vitamins help to strengthen and tone your uterus while improving your wellbeing. Your body will be strong, well and ready to carry your new baby! Creating the right environment for conception and a healthy pregnancy is the all-important first step on your journey towards parenthood. Start your MaterniTea journey today and rest assured that you are preparing your body for pregnancy in the best possible way. Riboflavin plays a major role in energy production, cellular function, and the metabolism of fats in the body. Vitamin B6 plays an integral role in protein synthesis, the formation of red blood cells and can be useful in combating morning sickness during your pregnancy.